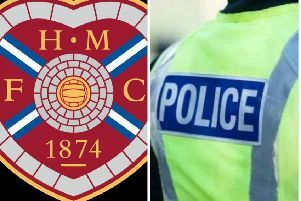 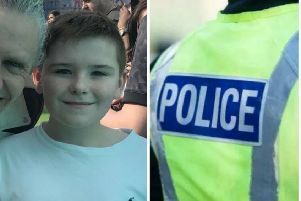 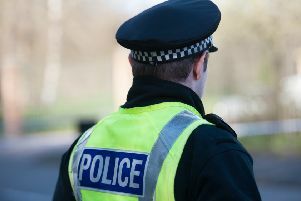 A woman in her 60s has been left distressed after four men impersonating police officers entered her Bathgate home and made off with cash. 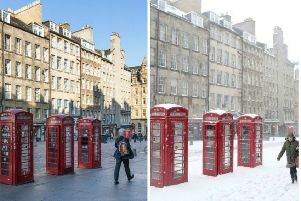 Edinburgh is forecast to stay mild for the next few days - but the rain and wind will arrive tomorrow. 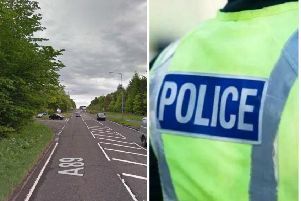 A cyclist has been seriously injured after being struck by a car on a West Lothian road. 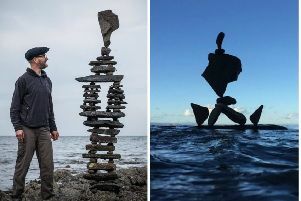 His precarious looking rock sculptures are simply mesmerizing to look at. 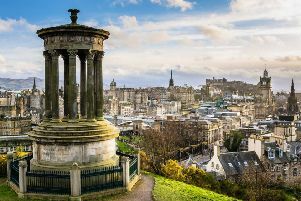 It’s been another beautiful day in Edinburgh with temperatures exceeding 14C. 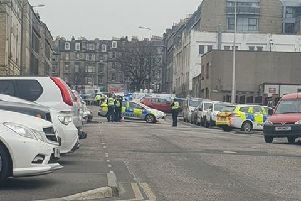 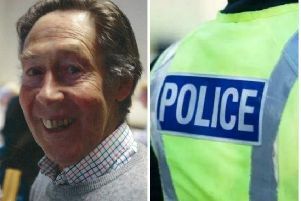 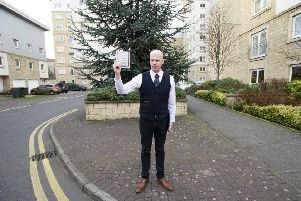 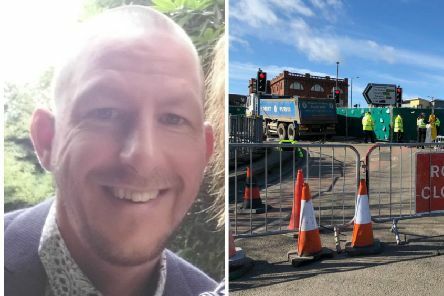 Readers have been angered by a dogged driver’s determination to take Edinburgh City Council to court over a £60 parking ticket following a two-year legal wrangle. 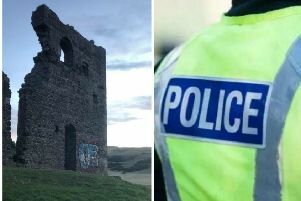 This shocking picture shows the result of vandals spraying graffiti on a chapel ruin in Holyrood Park near the foot of Arthur’s Seat. 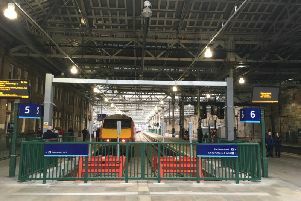 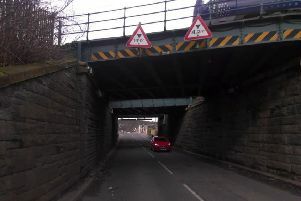 Trains between Edinburgh and Glasgow have been cancelled this morning after a lorry struck a railway bridge - and the driver failed to stop. 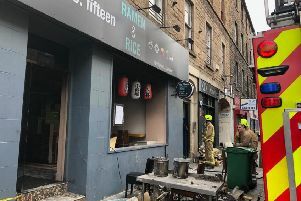 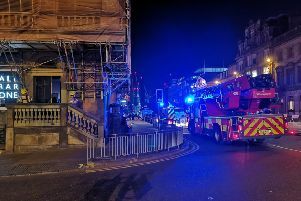 Motorists have been facing disruption this morning after a fire broke out at a takeaway in Edinburgh’s Old Town more than six hours ago. 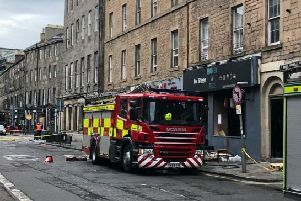 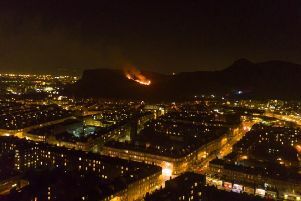 About 40 firefighters battled an eight-hour building fire in Edinburgh’s Old Town this morning.